Magic Moments Photography is a privately owned studio centrally located in the heart of Brighton in Rochester, NY. With an emphasis on modern, artistic and photojournalistic images, this studio produces work that is unparalleled among many of its competitors. Magic Moments officially opened its doors for business in 2006 and features a group of motivated, professional, and highly talented individuals who's goal is to provide personal, one-on-one service to every client that walks in the door. Owner Eric Jackling is the creative edge behind wedding photography at Magic Moments. While he has been doing photography professionally for fifteen years, his passion for creating powerful images has been a driving force his whole life. He critical eye and artistic inspiration is unmistakable in all of his work. 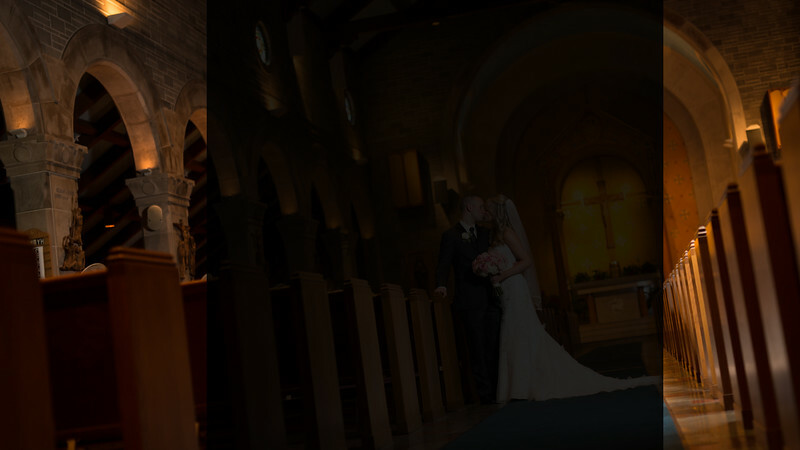 Eric's vision is to create visually compelling images that capture the emotion of the moment and tell a story. This is the inspiration that birthed his business and the ambition that has been infused into every aspect of Magic Moments Photography.